So-Cal Value Added offers all-in-one identification options by color markers, rope holders, bar code and RFID. 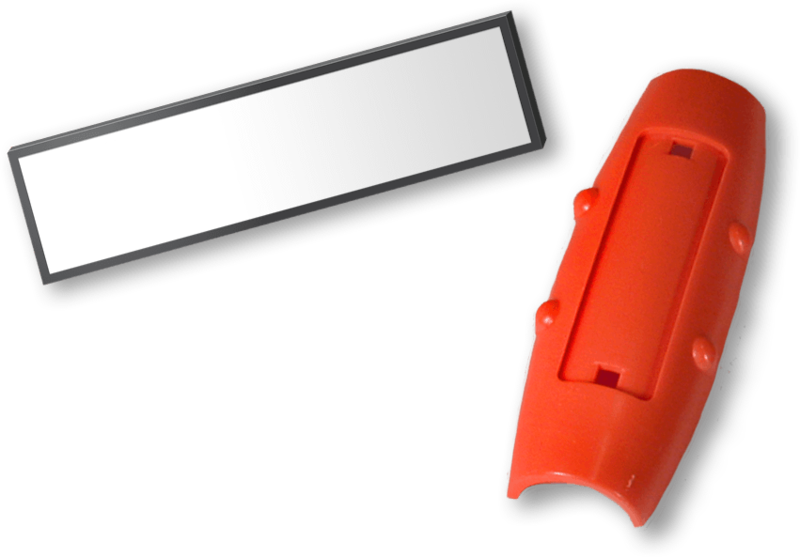 The RFID tags are thin, small-footprint UHF tags developed principally for tracking insulated electrical cables. Compared to bar code technology, they eliminate the need for line-of-sight reading, and scanning can be done at greater distances. 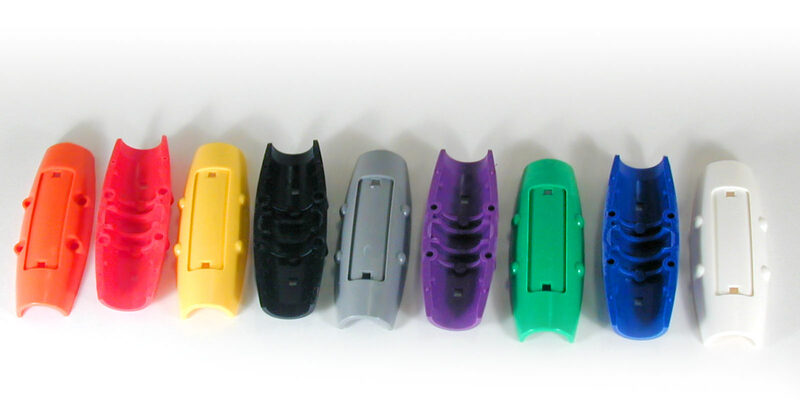 Designed for accurate asset management of cable inventories, cable ID markers can carry information as simple as a name, or as complex as a car’s assembly instructions. The tag is designed to fit into a plastic cable marker for easy installation and optimum protection when cables are moved around frequently. Alternatively, the cable tag can be applied directly to cables of ½” diameter or greater with vinyl heat shrink or clear electrical tape. The cable ID can also be used for other assets in which there is embedded metal, such as laptops or other IT equipment. 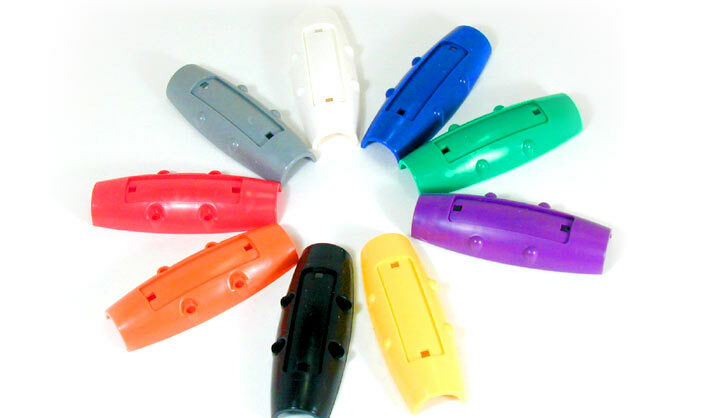 Customized identification markers are available with a molded customer logo.